“We have some exciting festivities planned and look forward to celebrating this important milestone with them.” said Timothy Beebe, Vice President of American Cruise Lines. Pittock Mansion – A private tour of the historic estate which is celebrating its 100-year anniversary. Afterwards, guests will enjoy a special reception hosted by the Executive Director. Portland Saturday Market – A special visit to the one of the largest open air markets in the United States, which offers a celebration of spring and the artistic culture for which Portland is known. Welcome Reception – Guests will arrive at the Queen of the West and be welcomed aboard by musical entertainment and a champagne toast. Welcome Performance – Guests are invited to an evening show the night before departure, featuring the musical duo Dave & Bo as they perform music from the Great American Songbook. American Cruise Lines acquired Queen of the West in 2009, and since has completed various multi-million dollar renovations on the riverboat. 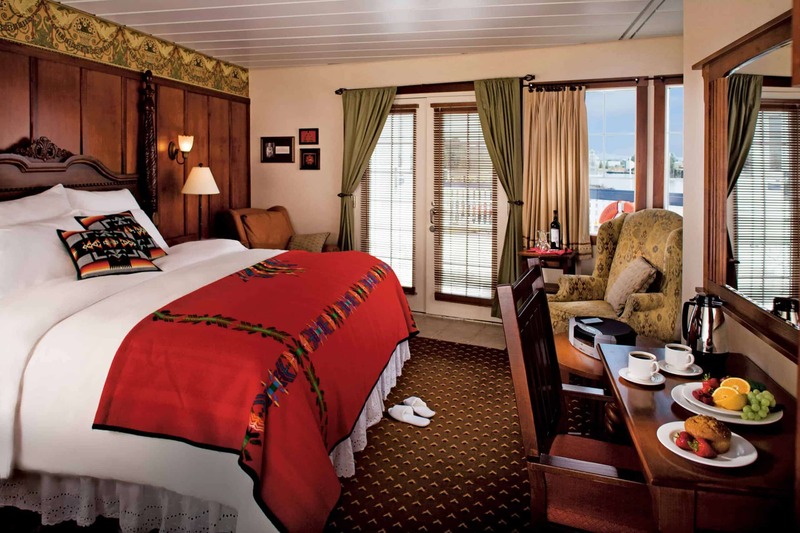 While maintaining its historic look and feel, Queen of the West was updated with all modern conveniences, including oversized staterooms and private balconies. 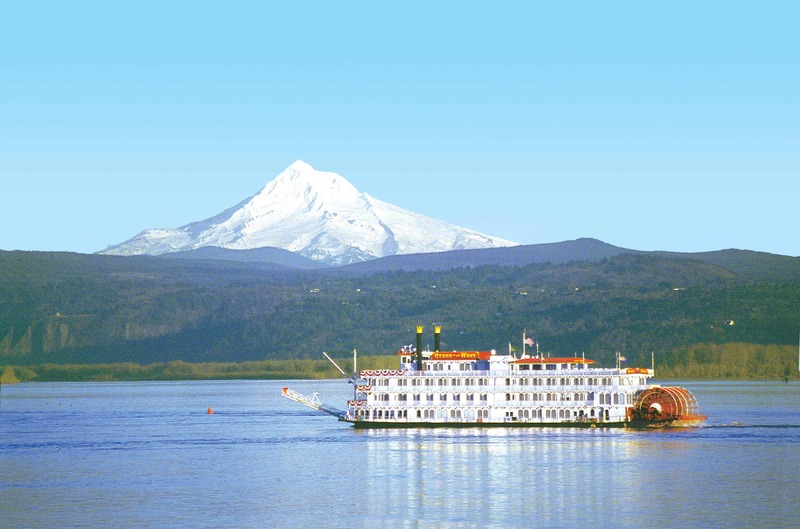 Sailing on the Columbia and Snake Rivers, guests learn about the Lewis and Clark expedition while enjoying the Pacific Northwest’s breathtaki ng views. Throughout their eight-day journey, guests also enjoy complimentary shore tours in each port and a personalized experience onboard. American Cruise Lines is currently building a new Columbia riverboat, which has a planned capacity of 175 passengers. The new riverboat will allow American Cruise Lines to offer expanded itineraries on the Columbia and Snake Rivers, adding new cruise options for those looking to experience this unique region.